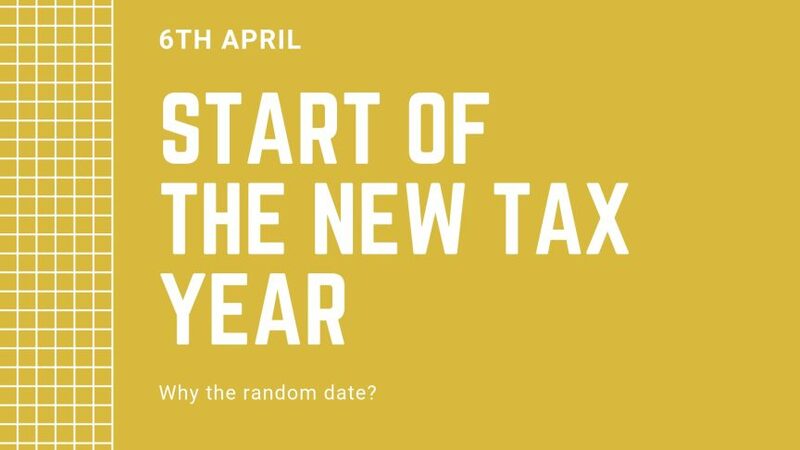 You might think, logically, that the beginning of the tax year would coincide with the calendar year – and in some countries it does. In the UK however this seemingly random date goes back to medieval times and of course it comes down to ensuring that there was no loss of tax revenues! In England and Ireland the New Year used to start on March 25th, also known as ‘Lady Day’. All accounts, including debts and rents, had to be settled by then. The move forward to April 6th results from changes to the calendar and the actual number of days in various years. Until 1582 Europe had used the Julian calendar established by Julius Caesar which had 11 months of 30 or 31 days with February usually having 28 days but every fourth 29 days, a leap year. This had worked well for centuries but because it did not align exactly with the solar calendar over time problems developed. The Julian year was only 11 1/2 minutes longer than a solar year but by late 1500’s this had all added up and the Julian calendar was some 10 days adrift. The Roman Catholic Church was concerned that Easter was getting later and later and in 1582 Pope Gregory XIII changed to the Gregorian calendar to solve the problem. In 1752 England adopted this change when it was 11 days out of alignment. The decision was made to drop 11 days from the month of September that year to catch up. So September 2nd was followed by September 14th the year. To ensure that there was no loss of tax revenues the Treasury extended the 1752 tax year by adding on the 11 days and consequently the beginning of the 1753 tax year was moved to April 5th. In 1800 a further adjustment was made, shifting the start of the tax year forward by one more day to April 6th. The year 1800 would have been a leap year under the Julian calendar but not the Gregorian one, so the Treasury treated 1800 as a leap year to get an extra day’s revenue!